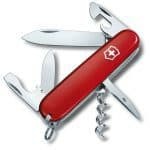 This year Victorinox has relaunched its collection around USB keys blended into practical pocket tools. 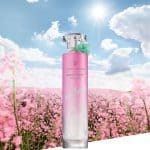 They have always represented the perfect companion for your daily business life, as well as for your special moments when you needed to share documents, images and videos. 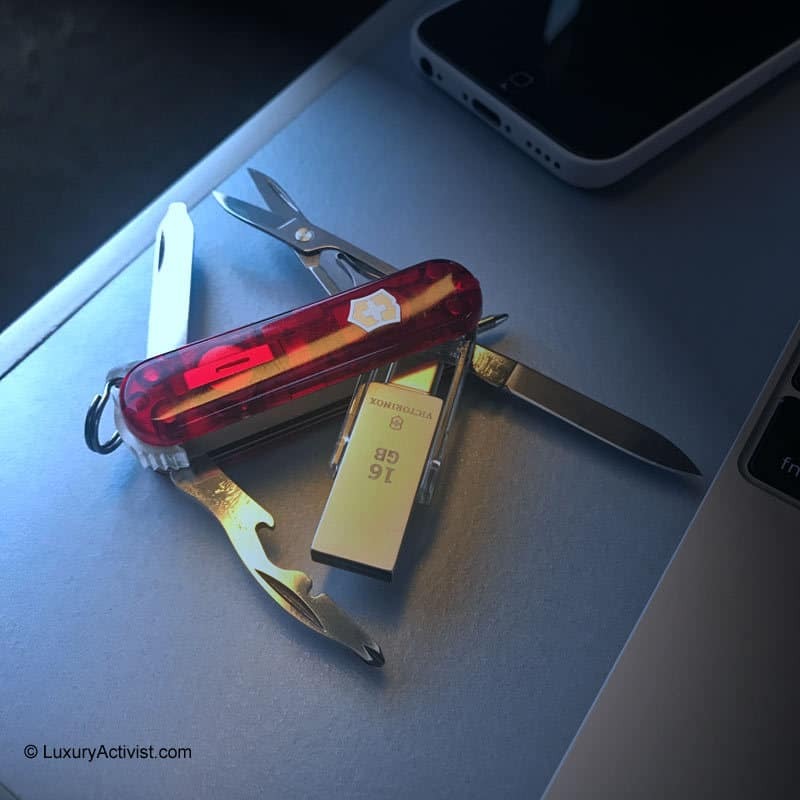 With the new Victorinox Midnite Manager@work, the Swiss company provides a very clever USB solution with a two ways stick, traditional USB and USB-3. 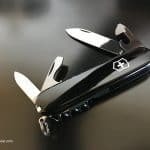 Here is our review about the new Victorinox Midnite Manager@Work. 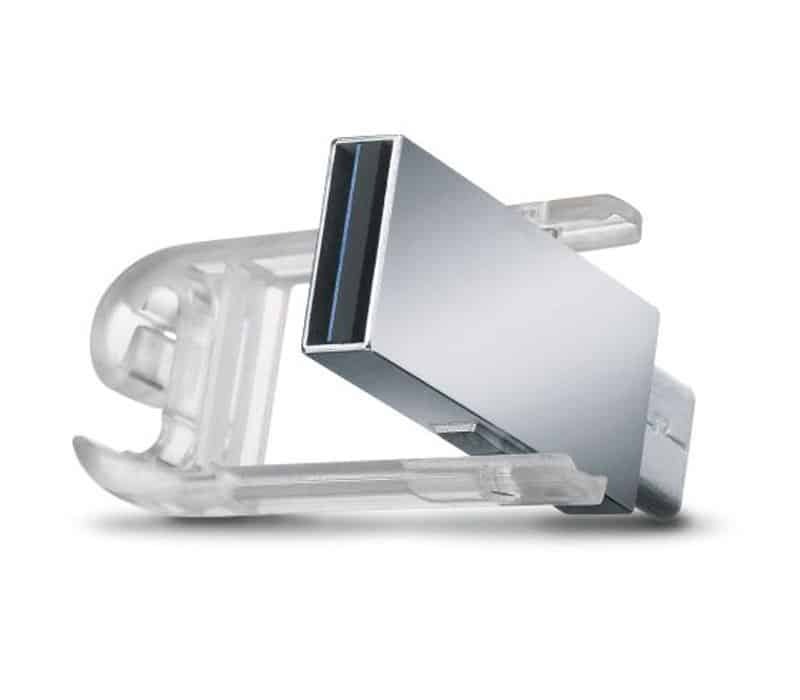 The versatile USB drive on this Midnite Manager pivots, allowing a USB Type-A connection on one end, and a USB Type-C connection on the other. This is a clever construction as currently you might be facing both connectors, depending on which computer you will use. One interesting detail is that you can detach the USB key part from the pocket tool, which allows a easier usage. The storage provided is 16GB which is fair enough for regular documents, including photos and videos. 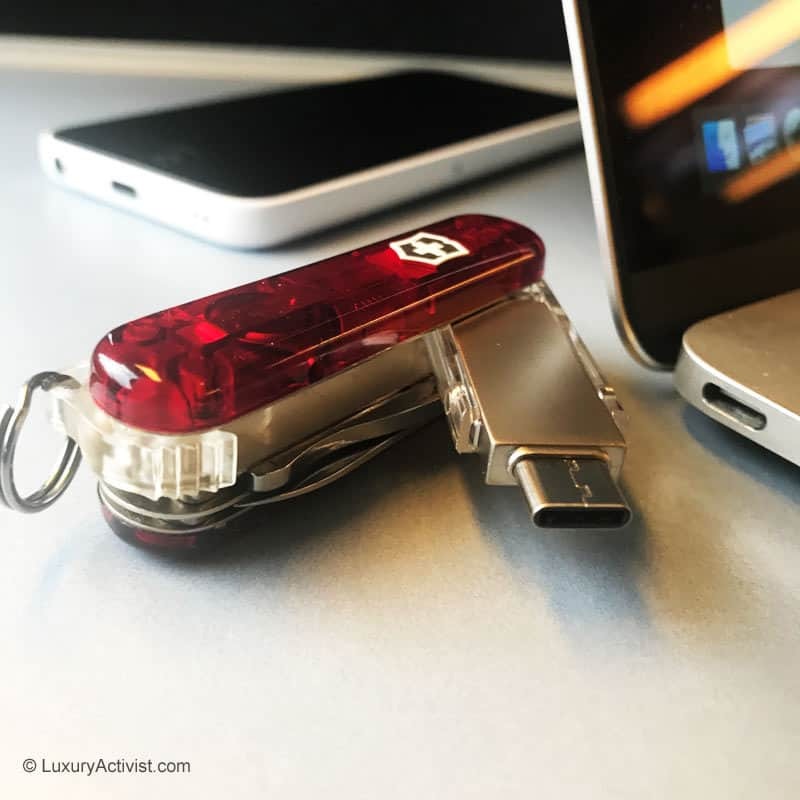 If you compare to other USB sticks, the Victorinox one has a great performance in terms of transfer speeds. It writes at 25 Mb/s and reads at 115Mb/s. 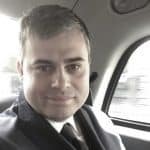 It is the perfect performance if you are depending on your USB stick during a presentation for example. 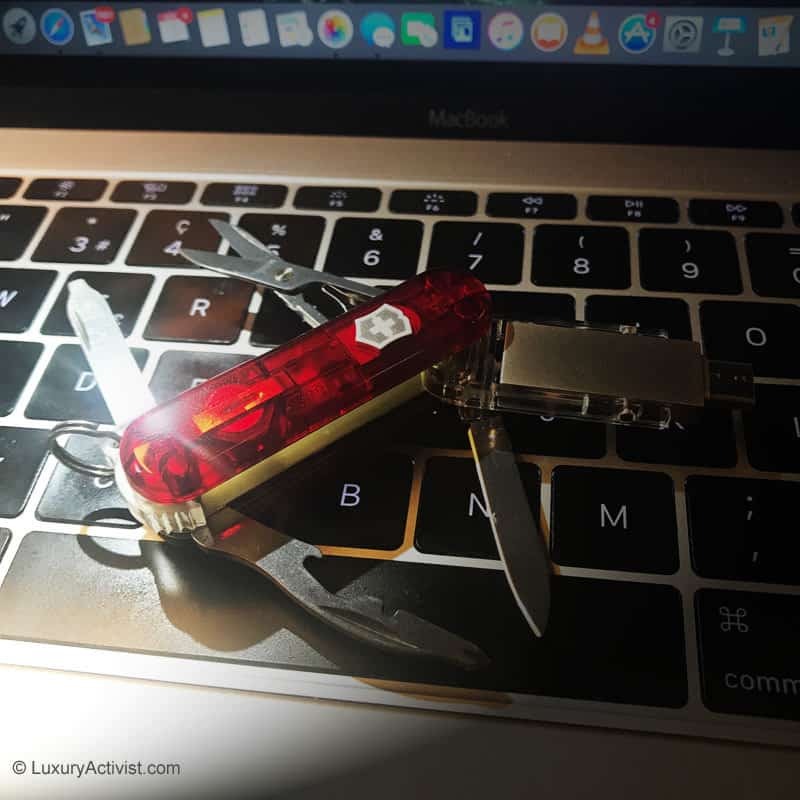 The USB stick works perfectly with WINDOWS as well as with MAC OS. 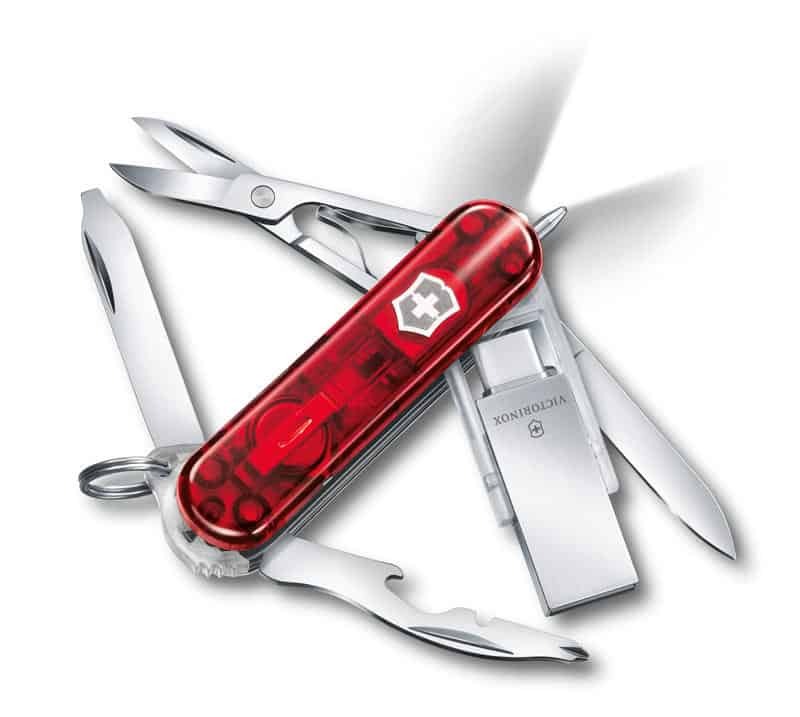 To accompany you on every step of the digital road, Victorinox merged a multifunctional pocket tool with a multifunctional data carrier. Embedded in this piece is a 10 practical functions tool. 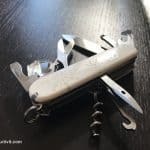 So whether you’re at home, at the office or out on the road, this pocket tool will meet your needs. For those who knows how good these small tools are, you realized they are very useful. The scissors are amazingly efficient for its size. The screwdriver helps in many occasions and remember that time you needed a pen? Well here the pen is always at hand. 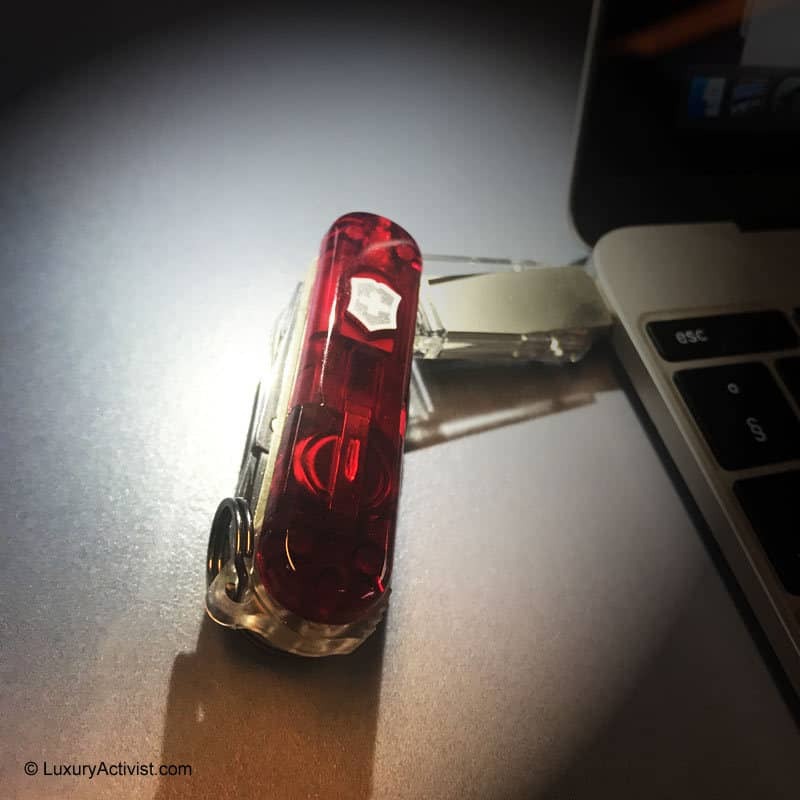 The LED light is also very useful, whenever you are looking for your keys inside your bag, or walking in a dark alley, or even in case there is a power cut. 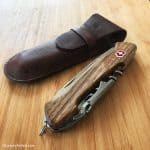 Info sourced thanks to product testing and Victorinox website. All content is copyrighted with no reproduction rights available. Images are for illustration purposes only.